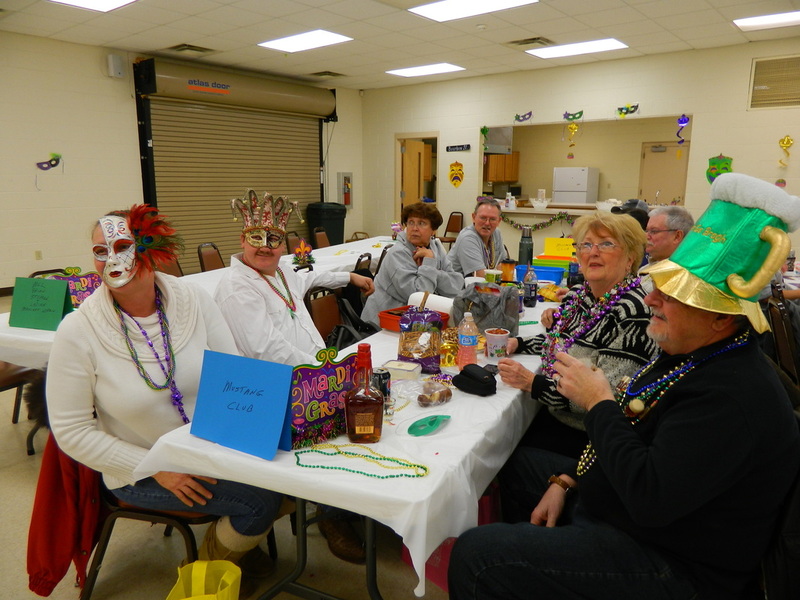 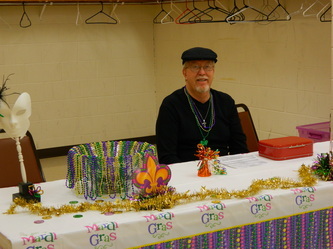 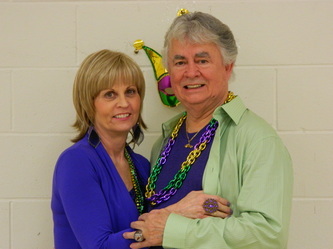 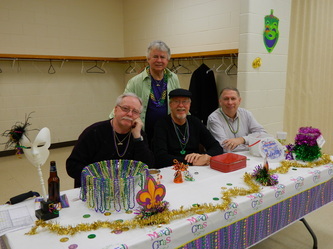 Our newest region club, Derby City, had a fund raising dance on February 9, 2013. 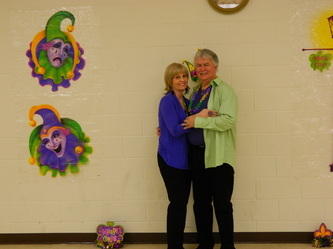 The 3rd Annual dance was held to raise money for the Tri State Food Bank. They also got additional attendance and support from one of the Local Mustang Clubs, as Derby City supports the Mustang Club Cruise In each month. 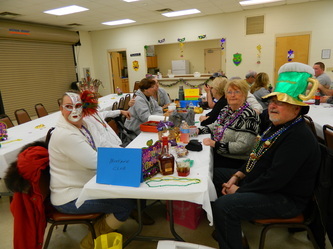 Looks like a lot of fun was had and even some beads were passed out to the participants!